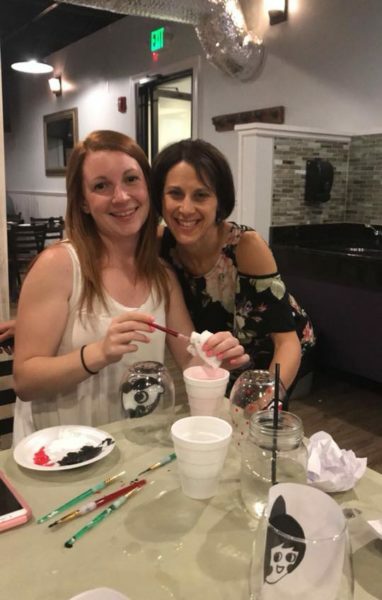 Who doesn’t like a great paint night? 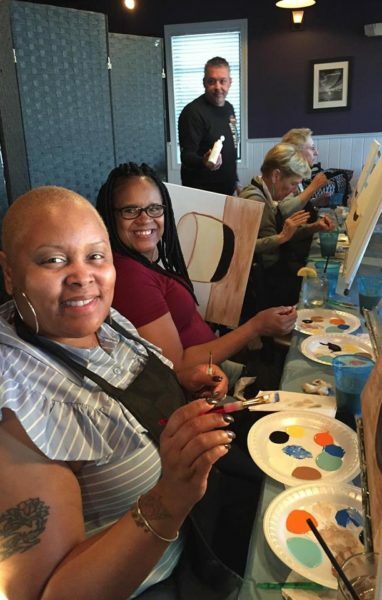 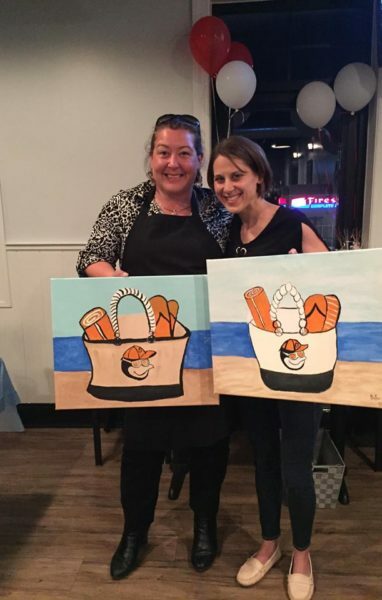 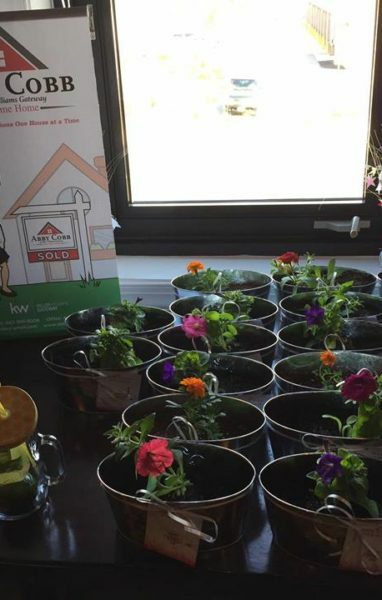 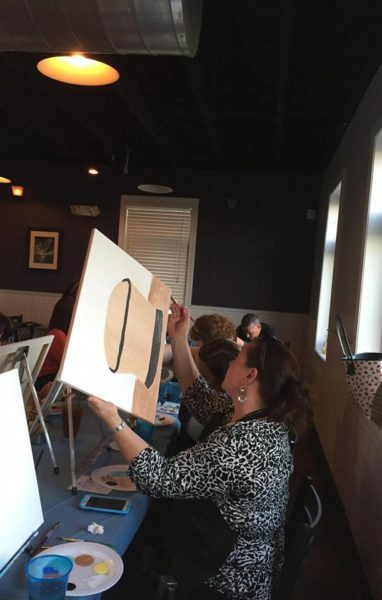 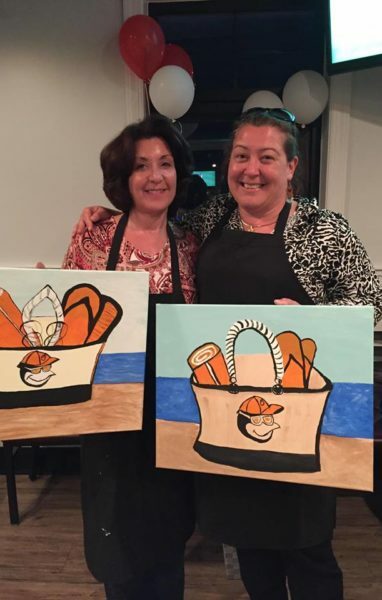 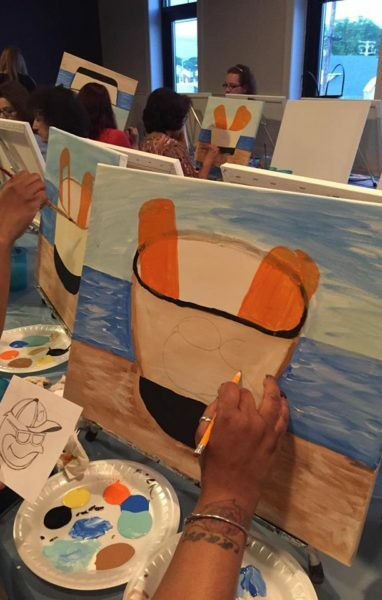 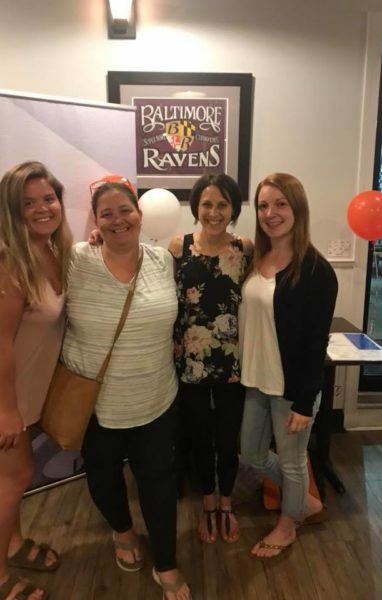 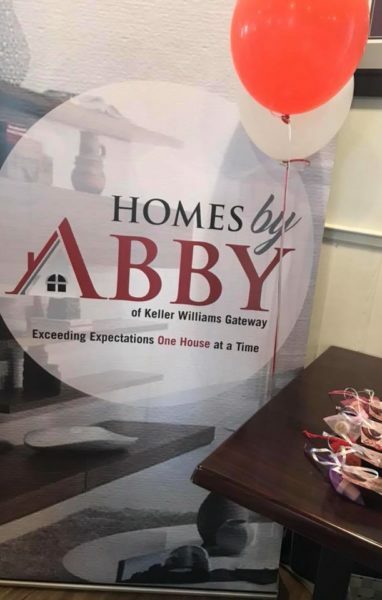 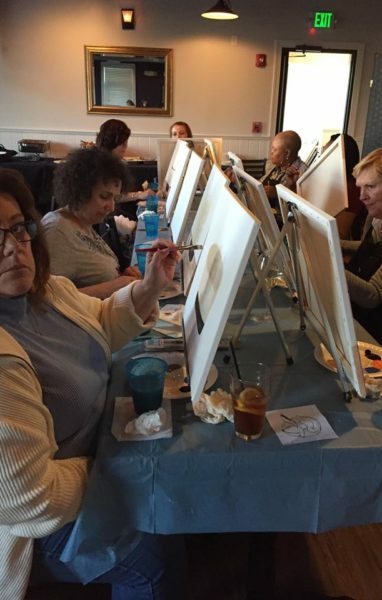 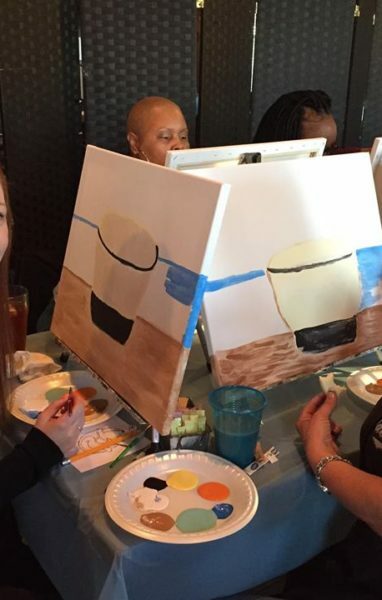 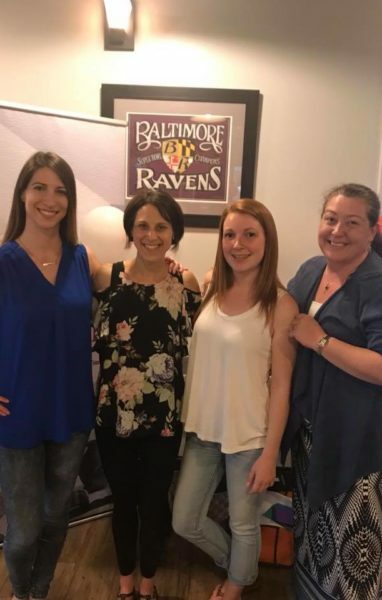 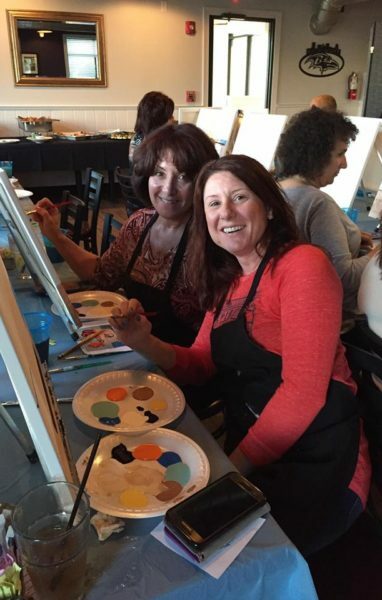 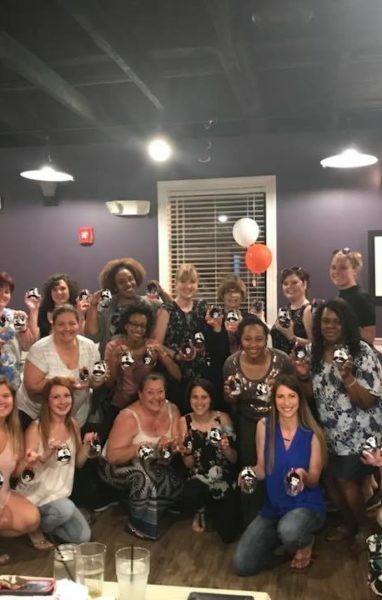 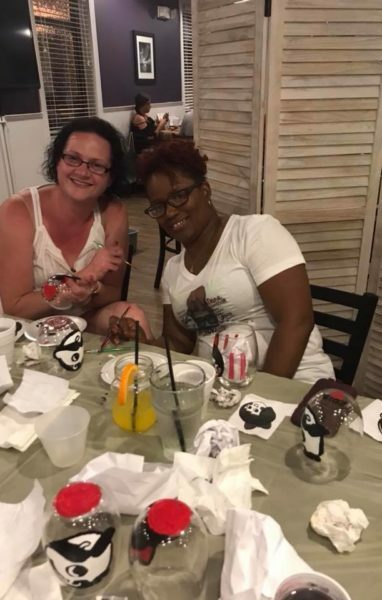 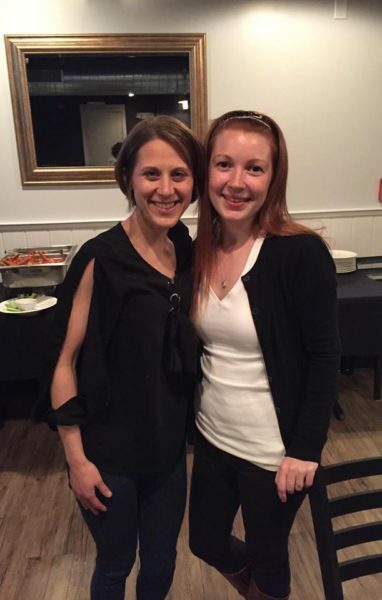 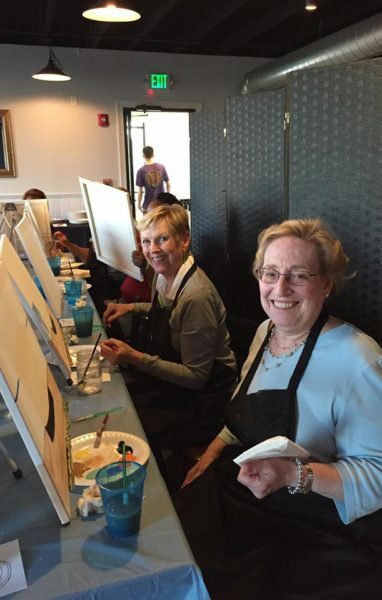 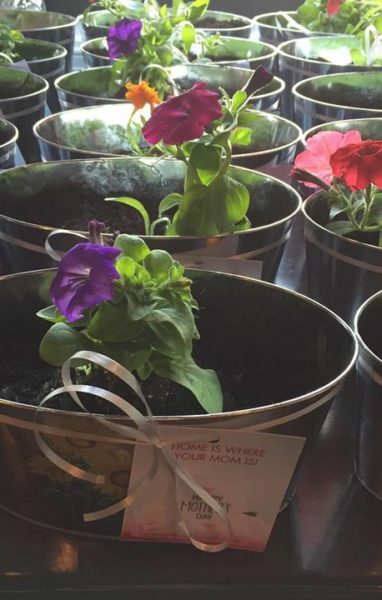 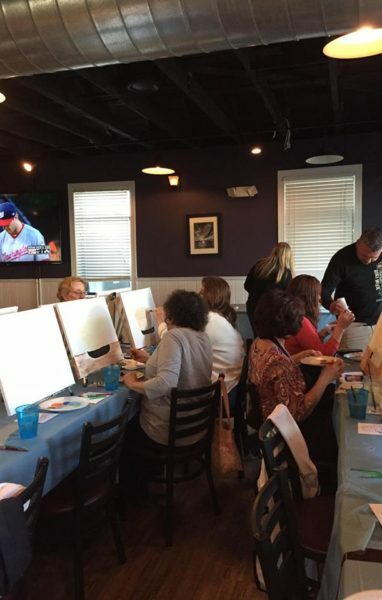 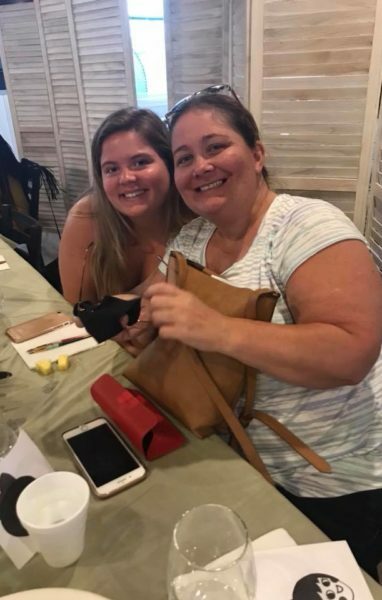 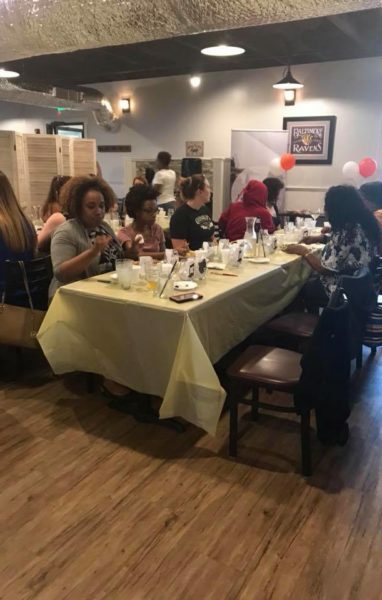 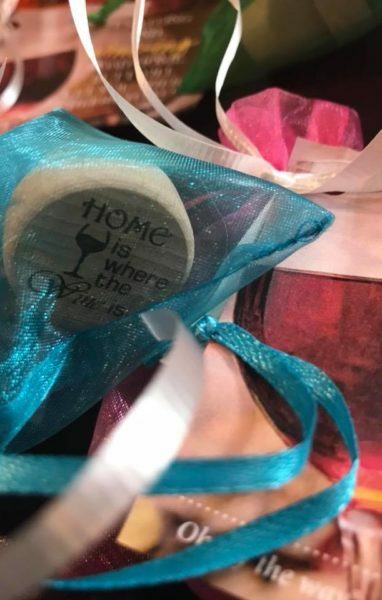 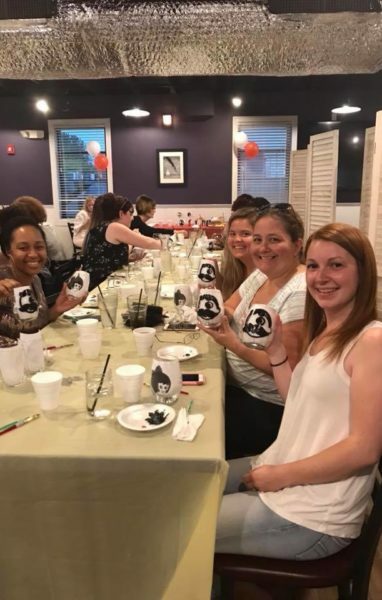 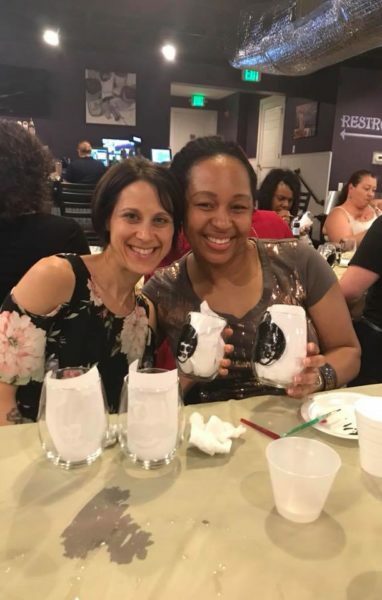 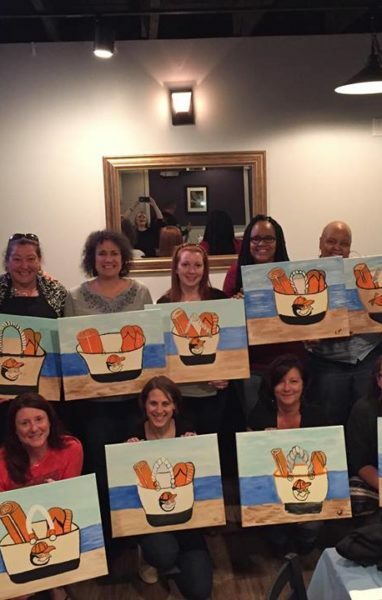 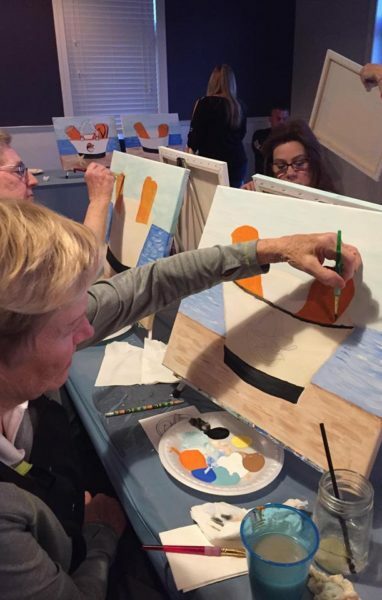 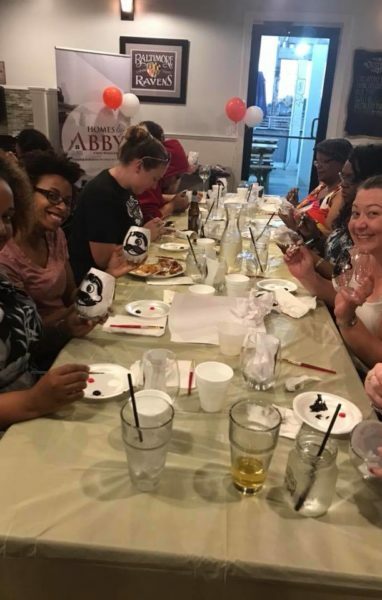 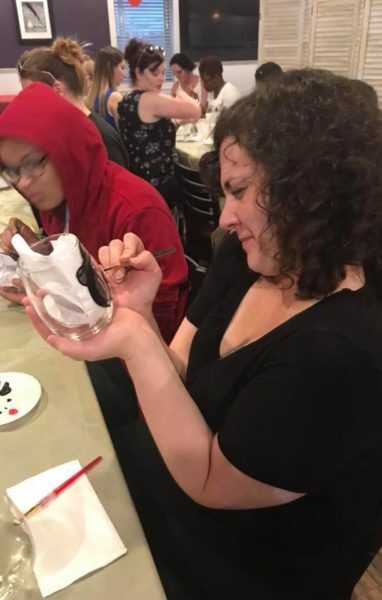 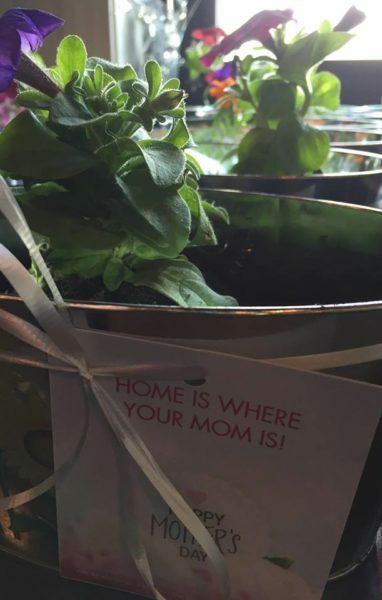 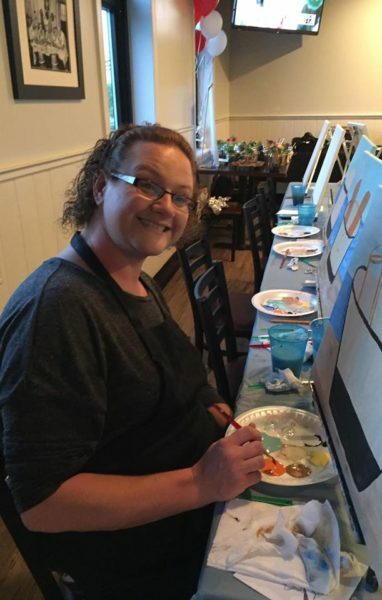 Every May, Homes by Abby hosts our annual Ladies Paint Night at Conrads Restaurant in Perry Hall. 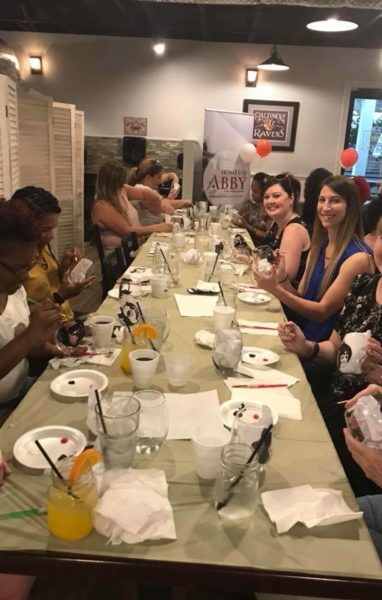 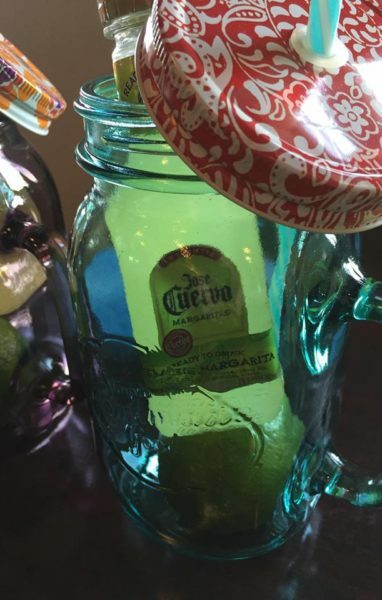 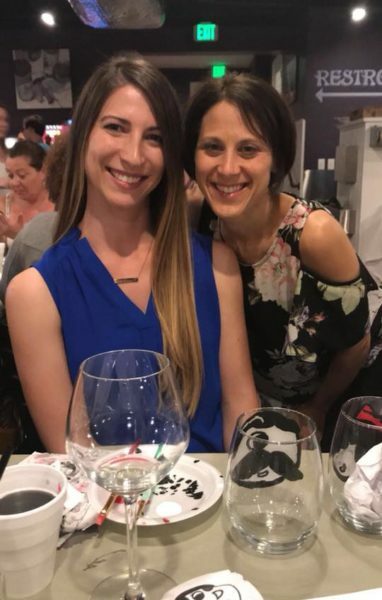 We love to have all of our women clients come out and have a relaxing night without the men tagging along.